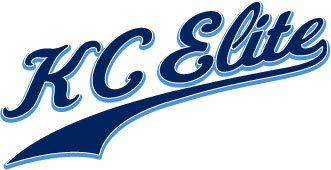 KC Elite Athletics is pleased to announce we are have joined in sponsoring Run for 1. We feel very strongly in community outreach, and the Run for 1 organization is one that we feel will help us as a community! Run for 1 is teamed up with Exodus Cry, who help raise money and awareness against human trafficking. Exodus cry believes in Prevention, Intervention, and Restoration for those affected by human trafficking. If you would like to participate in this event please feel free to contact us!